Get The Look : Suit Jackets Outfit! Get The Look : Suit Jacket Outfit! 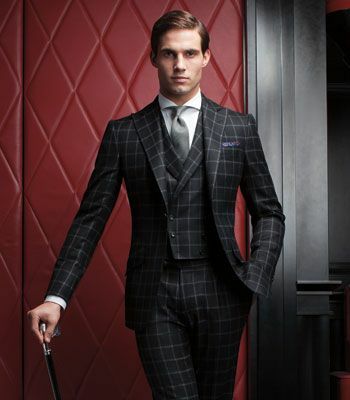 For the suit jackets look you need the perfect suit piece set. It comprises of the suit jacket, trousers and may or may not include a waist coat. Your shirt should be a smart and bright one with clean shine and perfect fit on your body. 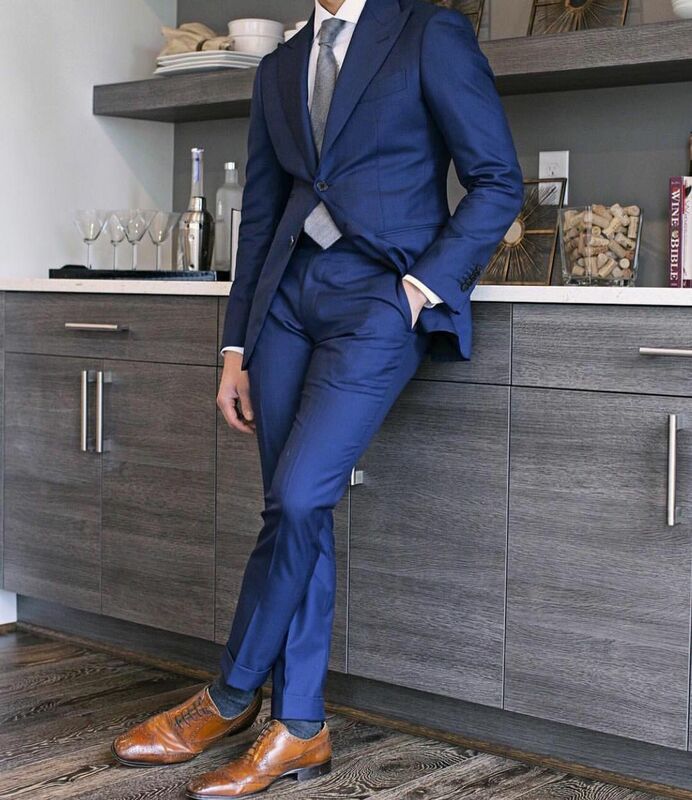 The fit should be perfect because if the shirt is tight, it will get really uncomfortable under the jacket and if it is lose then it will be evident because of muffin topping. A watch, belt and oxfords are a must. Get a set in pure black shine. This is because black will go well with all shades of suits. It is versatile, classic and will never go out of style. The accessories should on point. Another important aspect to be kept in mind is the hairstyle. You cannot carry off rugged styles. Your hair must be properly gelled and combed in. Also, it is advisable to carry a pocket comb to make sure your look is not compromised at any point! Tie or bow-tie are both a great option with this look. Again they must be all-formal. Tie-pins and cuff-links are red hot in style and the look is absolutely incomplete without the two accessories. If you enjoy style and love to steal the spotlight, pocket square is your perfect companion. It must be light-weight, slim and attractive. You must fold it right and ensure it stays intact.